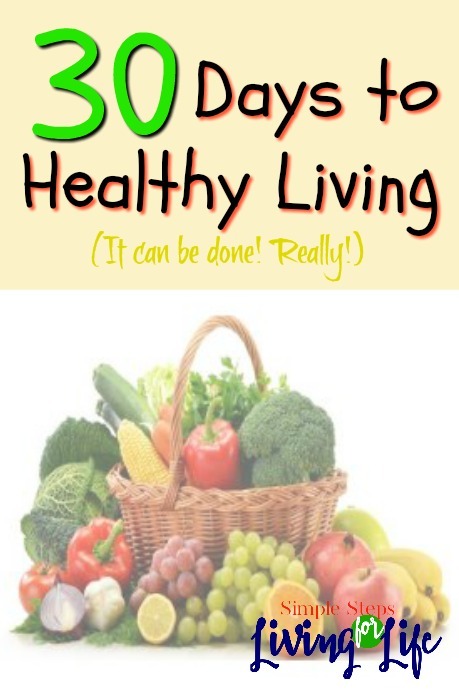 30 Days to Healthy Living – It Can Be Done! Generally, I create a Foodie Friday Roundup for SimpleStepsForLivingLife, but this week I’m going to tell you about how I’m planning to eat healthier this year starting with the 30 Days to Healthy Living challenge. That means cutting down on foods that aren’t good for me. That means not stress eating. That means a bunch of stuff. I know I’m not at a healthy weight. There’s only so much pressure a human heart can be under and then it causes problems. I also have back problems; remember my surgery a couple years ago? Plus, I have family members with type 2 diabetes. 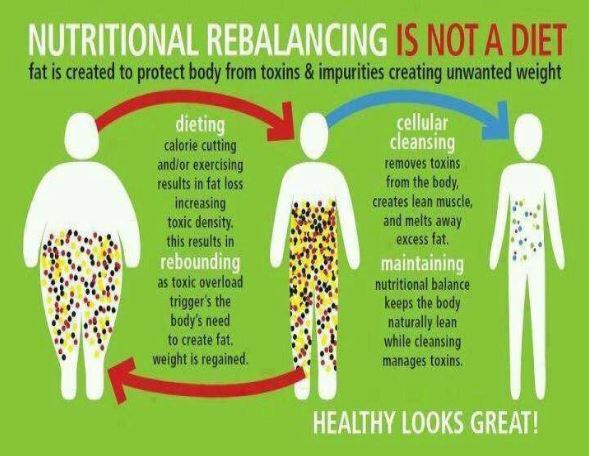 “Almost 90% of people living with type 2 diabetes are overweight or have obesity. People who are overweight or have obesity have added pressure on their body’s ability to use insulin to properly control blood sugar levels, and are therefore more likely to develop diabetes.”(www.obesity.org/content/weight-diabetes) According to the BMI calculator I’m overweight which means I’m at risk for developing diabetes which is one more disease I just don’t want! Especially if it’s something I can help prevent. Remember just two weeks ago when I wrote the post, My 5 Step Plan to Lose Weight? I haven’t done so good following my plan. I have slowly but surely started following steps 1-4. Not too the letter though and not necessarily every day. My problem is not that I don’t want to follow the steps; I lack the willpower, the self-control. I’d rather chug my favorite soda out of a cup the size of my head. I’ve been the person on the left in the image below for the last year and I’m ready to get off that rollercoaster! So, I’ve be flailing at my goal steps 1-4 the last two weeks. And do you know why? I’ve totally been ignoring Step #5 – Find an accountability partner or audience. And that’s where you come in my sweet readers. By having this blog I will be held accountable by posting my weightloss journey. And by joining February’s 30 Days to Healthy Living by Arbonne, I’ll have specific accountability partners that are going through the same challenge. 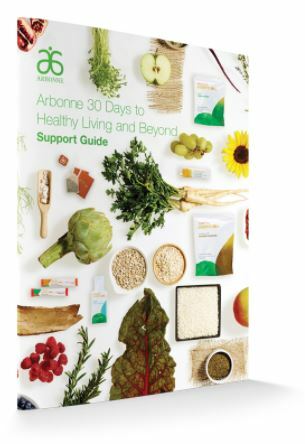 May of 2015 was my first time to go through a 30 Days to Healthy Living by Arbonne. A friend of mine from high school contacted me about her Arbonne business and told me all about it. At the time, I was near the heaviest I had been post babies(my youngest was 3-1/2 t the time). I was so depressed about my weight and didn’t know where to turn to jump start making the pounds go away and help me get rid of my bad habits. This month long challenge changed my life. For each challenge there is a small Facebook group with encouragement and accountability. It also includes grocery shopping lists for the healthy dinners. Things to think about during the month – like why eliminating potential food allergens is important, how to balance your food choices with good proteins and carbs with a lower glycemic index and more. But really, what I love the best about it is having a group of other people that are going through the 30 Days to Healthy Living together. With the first challenge, visiting the group facebook page each day helped me be more accountable. I also turned in my beginning weight to the group moderator. Although there was nothing said about it, just knowing that she knew my beginning weight and would eventually know my ending weight motivated me. In the end, I lost around 10-15 pounds in 30 days. But that’s not all. Physically, mentally, and emotionally, it was literally the best I ever felt in my life. The Best!!! Following the healthy living plan for the month, meant no soy, milk/dairy, caffeine, high glycemic index foods, and no sugar. My mood evened out greatly. I slept better. I felt so great! For the next year and a half I kept eating healthy and kept the weight off. It was a rough year for our family in a lot of ways but good in a lot of ways too. It was probably the 2nd most stressful year of my life(and I had three kids that were 3.5 & younger one year). That meant, left uncheck, 12 months of me growing my unhealthy habit of stress eating. If stress eating were an Olympic event, I’m pretty sure I could have qualified to at least compete. Now I’m back up 7-10 lbs. SIGH! I’m ready to start this new adventure of healthy living on February 5th. It’s exciting to start this journey again and know that it is obtainable. My self esteem and hopeful outlook is so much better this time because I know that I can make better choices since I’ve gone through it before. This kick start is just what I need. Check back on Sundays to see how my week has gone on the 30 Day program. I’ll be listing my *gasp* weight, whether I stayed on track or not, how my energy level felt, my mood, and the pros & cons of the week. I believe in it so much that I signed up as an Arbonne consultant and if you’d like to join me on this journey or on the next months challenge, let me know! I want to share this with as many people as I can because I know how much it has helped me. Check back each week as I add the links to the dates above. I’m going to be real & raw, will journal about each day with a couple sentences, and be honest about my struggles and wins during the challenge. I’d love to hear what you think and hope this is motivating for you to reach whatever goals you are taking on whether they are about eating healthier or anything else! Wish me luck my sweet readers! Very Interesting. I’ll follow these step for a better life, thank you a lot! If you already are experiencing shoulder pain, try to avoid whatever actions cause the pain. You can also apply heat or cold, but not directly on the skin and only for 10-15 minutes at a time. Rotating between the two is best. If the pain continues, talk to a doctor about your options and if there’s a med you can take. Congratulations, keep us updated. You go girl. 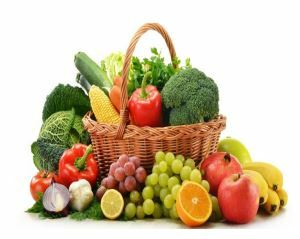 I’m excited to watch you on the Healthy Living journey!!! !